The staff at Yarn Durango is made up of true fiber addicts. Our commitment to customer service and knowledge of and passion for yarn is unsurpassed. We look forward to getting to know you and helping you create that very special project. Raised in southern California, Shannon is much happier in this mountain environment. Her favorite “FO” (finished object) is a swing coat she knitted with Cat Mountain Fusion. Spent 8 years as a podiatrist before leaving that career behind, and held a variety of jobs since then. I’ve lived in Durango since 2010, and started working at Yarn Durango in June of 2015 – it’s honestly my favorite job to date. I taught myself to crochet back in 2000, and attempted to teach myself how to knit a few years later, with frustrating results. Then, I discovered Ravelry in late 2012, learned Continental knitting, and never looked back. In 2014, I added spinning to my ever-expanding list of fiber-related crafts. Even when I’m not knitting, spinning or crocheting, I’m often thinking about them or reading about them. I’ve also designed several of my own patterns, including some exclusively for Yarn Durango. 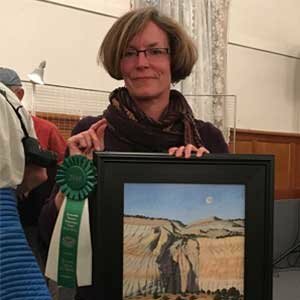 My other interests/activities include hiking, trail running, backpacking, as well as painting (mostly landscapes) and photography. I love to teach, and to exchange and share knowledge, experience and enthusiasm of fiber crafts with others, and that I get to do this every day I’m at work is what I love most about working at Yarn Durango. 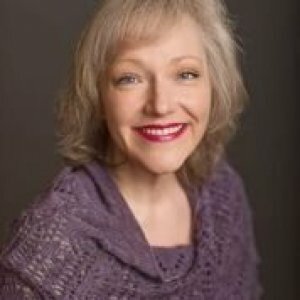 Joy Caldwell has been a fiber enthusiast since a young age and has knitters and crocheters on both sides of her family. She learned to crochet when she was 8 from her Grandma Adams. Since then she has learned to knit (10 plus years) and spin (5 plus years), and enjoys learning new techniques. 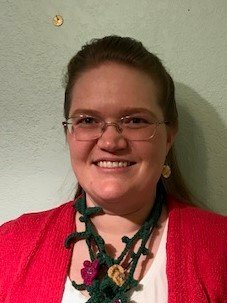 She is currently a stay-at-home mom and keeps busy doing general transcription, homeschooling her wonderful one and only child, running after three feisty dogs, and teaching at Yarn Durango. When she is not crocheting, knitting, or spinning, she can often be found reading or watching something online about the subject. Her other interests include reading, playing the piano, hiking, biking, and gardening.